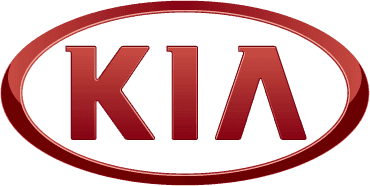 The 2018 Paris Motor Show saw Kia unveil the latest exciting innovation..Kia’s first fully electric crossover utility vehicle with a driving range of up to 485 kilometres on a single charge. The All New Kia E- Niro is the only “mid-size SUV” EV car available: it offers a combined all-electric, zero-emissions powertrain with crossover practicality, intelligent packaging and eye-catching design. WTLP combined cycle has confirmed that when powered by the high-capacity 64 kWh lithium-ion polymer battery pack, the All-New Kia e-Niro will provide a driving range of up to 301 miles* on a single charge. Plugged into a 100 kW fast charger, it takes only 54 mins to recharge the 64 kWh battery to 80%. The E-Niro provides owners with a range of technologies to enhance battery efficiency and improve the cars range , including regenerative braking, Coasting Guide Control (CGC) and Predictive Energy Control (PEC). The technologies enable the driver to recharge the battery pack and maximise vehicle range when coasting or braking.